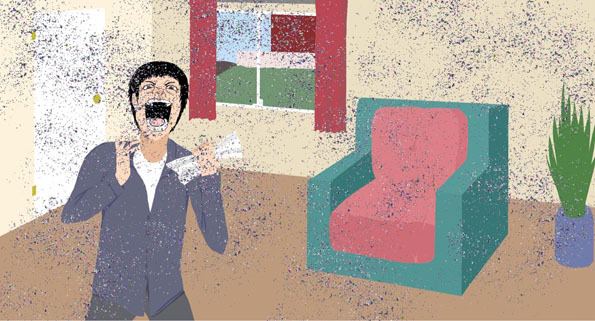 Ship Your Enemies Glitter is a company who will anonymously send an envelope full of glitter to the people you hate the most. To be honest, I didn’t realize receiving glitter was a bad thing until now. Where the hell have I been living, Bizarro World?! Because that would explain a lot.